Study abroad may sound simple, but actually simplicity of the courses and the sessions can be filled depending on the country you chose. Not every country is suitable for Indian student while going for the higher education. Being a citizen of a non-English speaking country, the study in UK will be the most suitable, because there is no lingo. So, it is the most vital reason to choose the United Kingdom after the 12th board exam or graduation. Of course, there are a number of other countries where English is the official language. But, there are other reasons to prefer the United Kingdom. So, keep these points in your mind before making any quick decision. 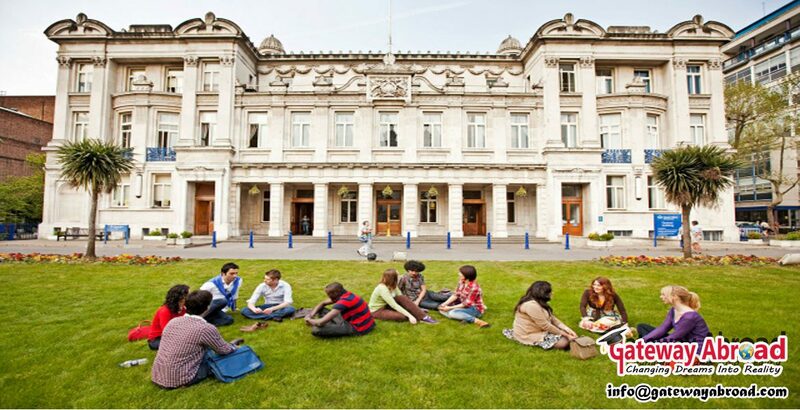 You will be amazed by the depth of academic value and study in UK . If you join any UK University for undergraduate courses, you will find that almost all aspirants are exposed to lecture and research work that you would not find in your home country. The value of the classes is comparatively very high. Apart from the educational institutions and the classrooms, the rich history of the country will definitely make you a knowledgeable person indeed. From the Vikings to medieval castles, each part of UK history will blow your mind away. The diversity of cultures, languages, and cuisines will make you an ardent lover of this country. When the time comes to leave the home country for a few months, every conqueror becomes a Xenoglossophobic, one who is terrified of foreign languages or foreign people. Well, it is quite natural to be afraid of being a part of a new place, unknown people, and uncommon food habits. Being unable to communicate in this situation is nothing but the last nail of the coffin. But, the best part of choosing the United Kingdom is you do not need to know the foreign language other than English. This is the most comfortable reason to choose the UK as for next higher education destination for the world students too. For more information to survive fit and strong in the UK, you can ask for the help from the overseas education consultants near you. Having a discussion with the overseas education consultants will definitely pave a way towards your betterment. Another advantage of choosing UK, classes are different from the traditional education system. The classes are more challenging than expected. All the lectures, demonstration, researches, and the semesters are up to mark. One of the vital aspects of the UK education system is the power of teamwork. It will be better if you have a partner from your own country or from any of the Asian countries. Your hired team of education consultants may help you guide to cope with people coming from different parts of the globe. Also, the team will guide you in the visa assistance while preparing for the UK. Want to know more about the study in UK, and another whereabouts of the country like the people, places to visit, heritage, history, economic environment? You can contact the veteran team of Gateway Abroad. The experts will be happy to guide you.